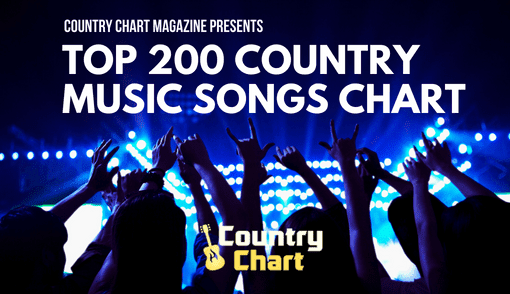 - The Country CD & Vinyl Musc Chart is published every day by 2 pm CST (Nashville/Austin time). 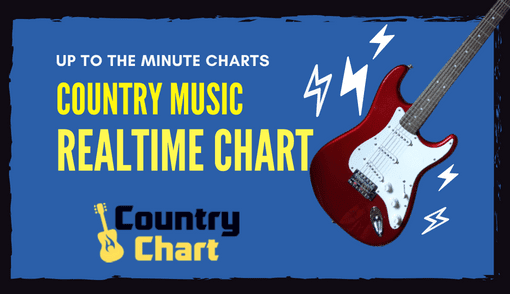 This chart is updated hourly by the CountryChart.com staff. 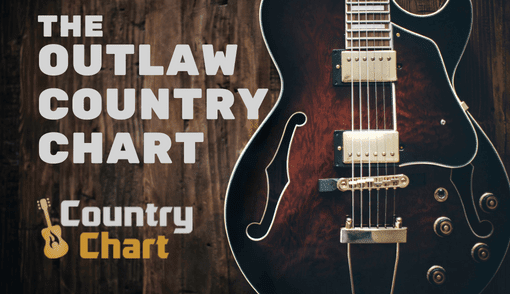 Compact discs and vinyl records are important items for country fans to own. In fact, streaming and MP3 downloads do not engender the amount of fan attachment of compact discs and vinyl records. 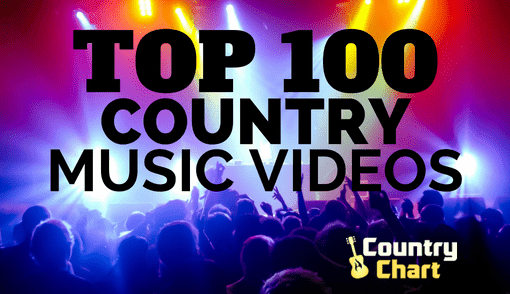 Country fans want to own a piece of their favorite artists and study the front CD insert by reading the credits and mentions of thanks that include photos and other information. 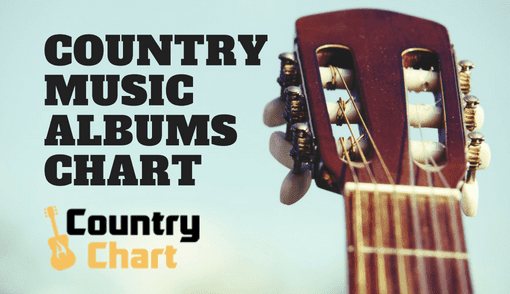 Record albums of country artists are considered art by many, and fans of vinyl can't imagine listening to their favorite music on anything other than a record album. 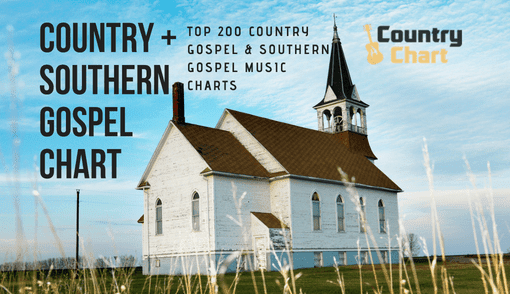 The Top New Country CD & Vinyl Record Chart is published to allow fans to see which albums are selling best right now and highlight trending new releases. 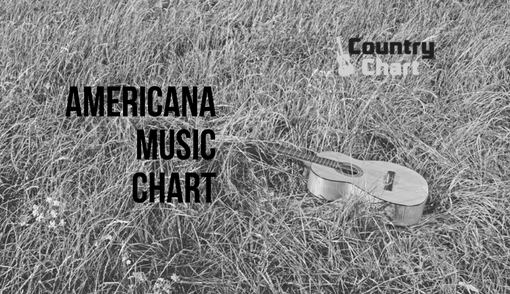 Stay tuned to CountryChart.com for new CD and Vinyl album releases.